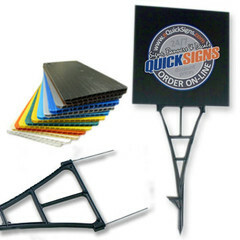 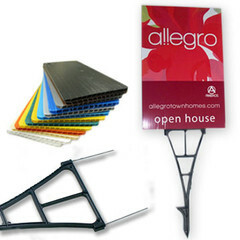 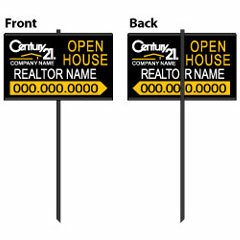 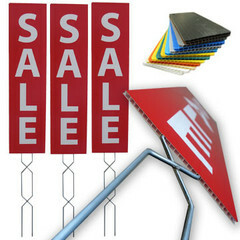 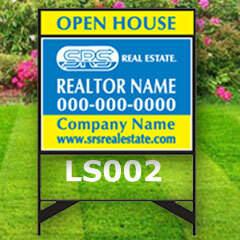 Cost effective corrugated plastic yard signs. 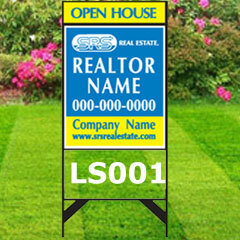 Easily secured to lawn by using Spider or H-Wire holder. 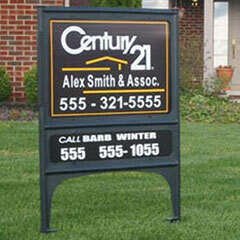 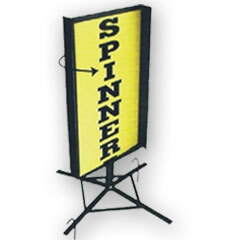 The sign is single sided and made of rigid 4mm Coroplast Board.